A practical and inspirational guide to a powerful, yet simple four-step program leadership model which equips teachers, corporate trainers and youth leaders with the skills and strategies they need to create remarkably fun programs which engage their participants and make a difference. Have you ever been asked to run a few ‘ice-breaker’ activities? 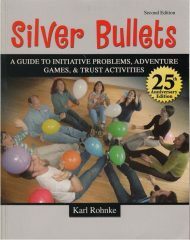 Are you thinking of leading some ‘team-building’ exercises? 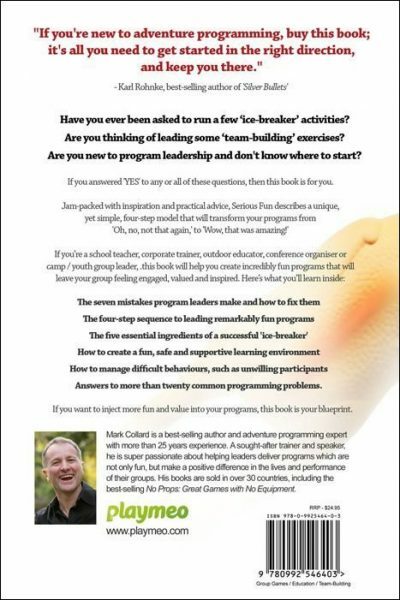 Are you new to program leadership and don’t know where to start? If you answered ‘YES’ to any or all of these questions, then this book is for you. If you’re a school teacher, corporate trainer, outdoor educator, conference organiser or camp / youth group leader, this book will help you create incredibly fun programs that will leave your group feeling engaged, valued and meaningfully connected to others. Solutions to more than twenty common programming problems. 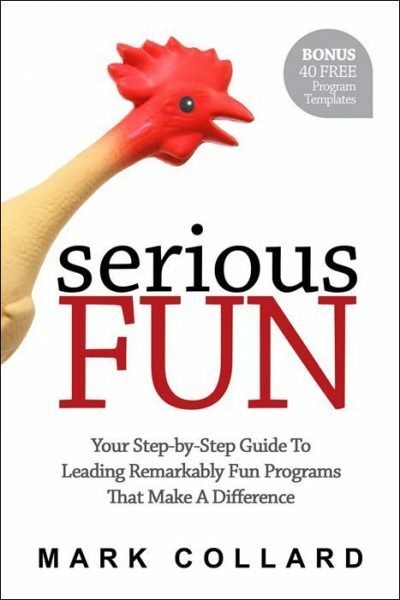 If you want to inject more fun and value into your programs, this book is your blueprint. This book will wake up, inspire and most important, raise the bar for those we entrust with our meetings. If you’re new to adventure programming, buy this book; it’s all you need to get started in the right direction, and keep you there. What you share in your book changed me as a teacher! It’s that simple. 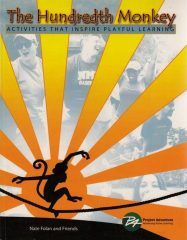 To have Mark’s expertise and depth of knowledge in facilitating adventure within one book, is priceless. 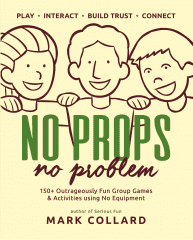 Every camp leader should read this book – a sure-fire method to engage young people, develop their cooperation skills and have fun. There were countless ideas that had me jumping up to write things down, and at least 10 concrete, actionable ideas that I put into practice immediately. 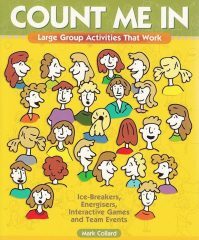 This book is incredibly important – it offers the step-by-step how-to’s that ensure group activities are successfully facilitated.